Do you dream about developing your own business? Before investing in real projects, it makes sense to test your strength in a secure virtual environment that skillfully mimics the situation of live competition. This will help you online game – the economic simulator Virtonomics. Economic strategy games and urban simulators are an excellent way to train in solving complex management tasks that arise daily for managers of enterprises of various industries. Games economic simulators allow users to try on the role of a senior manager and assess the effectiveness of their actions in this position. If you want to perfect your management skills in a competitive struggle with thousands of real rivals, take advantage of the opportunities of the online Virtonomics game. This simulator is an economic strategy of real time, which makes it particularly valuable in terms of developing skills to respond to certain economic challenges that are inevitable in the process of market development. Due to the lack of a linear scenario during the game, you can freely determine your own business goals and solve any problems, organically integrating them into the overall gameplay. 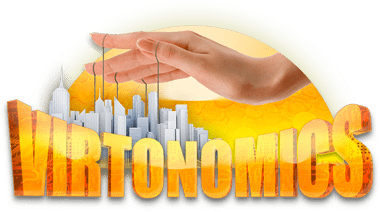 Among other key advantages of “Virtonomics” – a clear and attractive interface, a huge knowledge base, free registration and access to the game directly through the browser. A well-developed and well thought-out transport system is an indispensable component of the infrastructure of any modern city. Open up huge opportunities for business development in this area by creating your virtual transport corporation and managing it online! In the game “Virtonomics” an economic transport simulator is realized – an online simulator with which you can control buses, trams, subway trains and other types of public transport. At the same time, your task is to achieve maximum profit and at the same time provide the highest comfort for passengers. In the process of the game you will have to engage in hiring and training personnel, analyze the flow of passengers, monitor competitors’ policies, monitor the technical condition of vehicles and perform many other actions necessary for the successful operation of your company. Sky and flights are always interesting for those who dream of working on air transport. And if it comes to managing an entire airport, then the game, which provides such an opportunity, becomes more attractive twice. 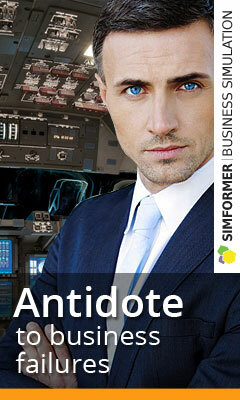 The airport’s economic simulator in the Virtonomics game opens up a huge amount of space for users to acquire useful knowledge and skills in the management of the air transport junction. You will develop the infrastructure of the facility entrusted to you and create various benefits for passengers, build terminals, purchase aircraft and take care of a multitude of other factors. Unlike many other simulators, “Virtonomics” is focused on collective actions. In the process of playing your airport will accept aircraft of other players, and you, in turn, will be able to receive a reward for their service. Users of “Virtonomics” compete and cooperate not with a computer, but with the same real people, which ultimately contributes to the more effective mastering of the team interaction skills, without which it is impossible to successfully manage any modern airport.